No reassurance shield after the 1804 junction, which isn’t surprising since 81o is unsigned. 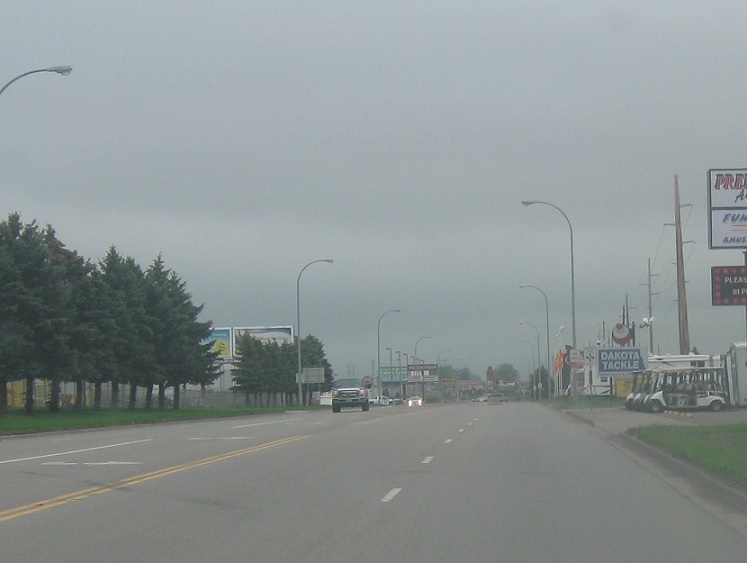 About a mile later, we’ll approach Main Avenue, which is I-94 Business. 94 Business west heads to downtown Bismarck. 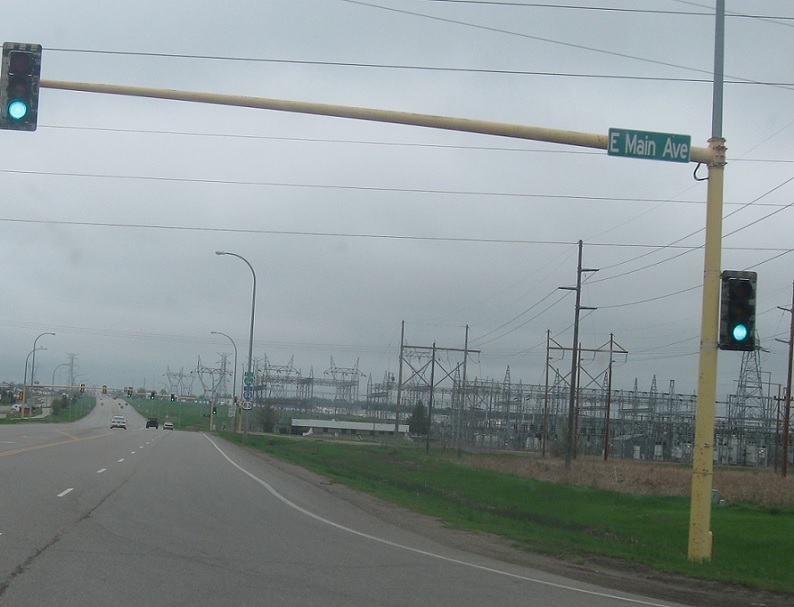 Stay straight for 94 Business east/810, which will finally give the South Bismarck Expressway a signed designation.